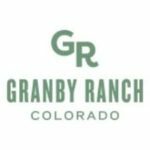 We’ve been serving the Winter Park and Granby Ranch Ski Areas for decades! 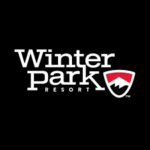 We’re known for some of the highest quality ski and snowboard rentals in Winter Park and the Fraser Valley and offer a great selection of retail merchandise and accessories. 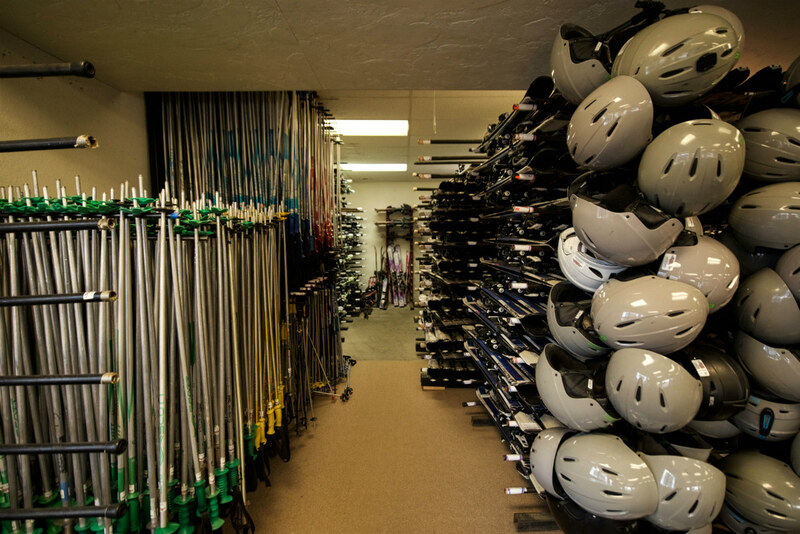 We offer a wide range of equipment at great discounts, including skis, snowboards, snowshoes, snow blades, clothing, fat bike and mountain bike rentals. Our expert tune technicians also offer great services for ski and snowboard repair, binding mounts and everything else in between. With decades of experience our unique and friendly staff offers the best in customer service. 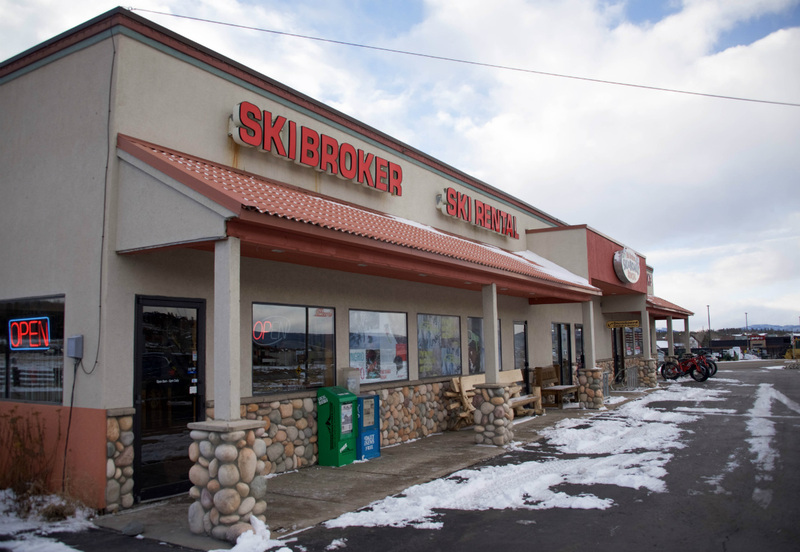 Visit our store, less than 5 miles from Winter Park Resort and see why Ski Broker’s ski and snowboard shop is the best in Grand County!